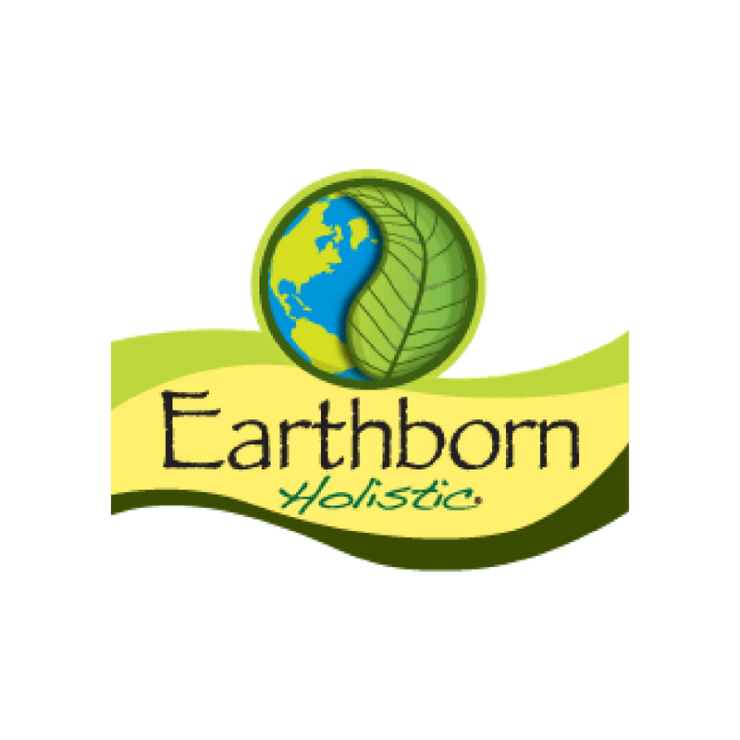 Earthborn Holistic dog food is available at the North Fulton Feed Store. Have any questions about the Earthborn Holistic dog food we have available, or need another type? Stop by one of the stores or give us a call. We special order.